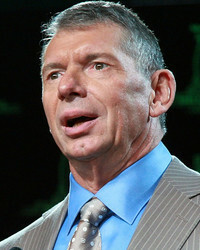 Taps Andrew Luck's Dad To Run XFL Reboot!! 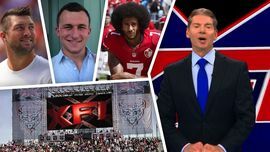 The XFL Is Back Baby! 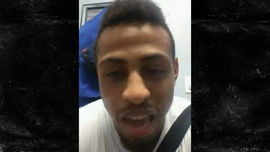 Greg Hardy: I'm Down for the XFL, If They Pay Me Right!